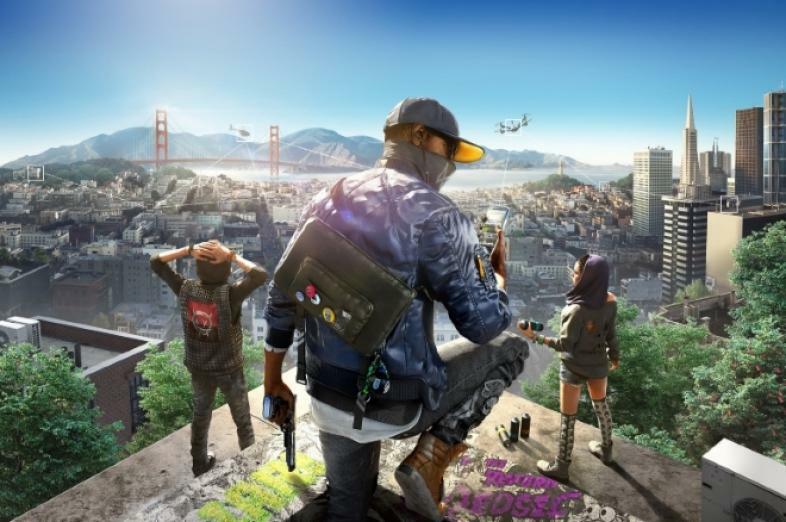 Watchdogs 2 sales bombed, with sales being nowhere near its predecessor. Ever since Call of Duty came out in 2003, it was the golden goose of the market, with a new sequel coming out practically every year. But after the first installment, has the core of the game changed that much? Not really. It just caters to its fanbase by giving it the same experience in a new outfit (aka updated graphics). With the recent disappointment of Mass Effect: Andromeda, gamers are starting to realize that it’s not just the glitches and an unpolished product that’s causing most of the rage among its fans, its the story, or lack thereof. Call of Duty: Ghosts took things in a new direction, problem is, it was the wrong direction. With games like Dragon Age 2 promising to continue the quality of the first game, but ultimately delivering a short, unvaried and watered down combat and lack of exploration, it’s no wonder some AAA developers try to sell a title simply on its name alone. But with Steam being the leading platform in the world, refunds come in just as fast. So while some developers cut the development time in half and still expect the game to be a huge success, their hope of receiving a lot of revenue lies solely in pre-order sales. Be it time constraints, the dumbing down of game mechanics to appease a larger crowd or the simple fact that an entire development team gets thrown out and replaced with another, some AAA developers can take a great installment in the series and totally ruin it with a sequel that has next to none of the qualities of its predecessor. With cutscene after cutscene, the remaining amount of actual gameplay in this game is almost completely linear. With a couple of very successful crowdfunding titles out there already, AAA developers could take the time and learn a thing or two from them. If a game with 10% of the budget of an actual AAA title can deliver better gameplay and receive more praise, then AAA developers need to take a lesson or two on how its supposed to be done. While popular AAA titles have a very anxious fanbase that eagerly awaits the next installment in the series, AAA developers should still take their time to deliver a polished product and listen to what their fans want instead of failing to deliver on their promises.